Many beginner bakers are a little intimidated by pie—pies with pretty fluted edges and lattice tops are easy on the eyes, but look like they took a lot of work. Plus, achieving a perfectly golden pie crust can often seem like a challenge as well. But none of this has to be hard! Armed with a few pie crust pro tips, you can have your pie in blue ribbon condition without a lot of baking experience. First, make sure you are working with your pie crust on a floured surface. If you are cutting pie crust into strips to make a lattice top or are using cookie cutters to cut pretty shapes to put on top of your pie, flour will make the dough much easier to handle. Second, brush your pie crust with a little bit of milk or egg before baking. This will give your pie crust that warm, golden color. Use a pastry brush to evenly spread the milk or egg. You can also sprinkle a little bit of sugar on top for added texture and sweetness. Finally, to avoid a burnt pie crust, check your pie after it has been baking in the oven for about 20 minutes. At this point, you can add aluminum foil around the edges of the pie to prevent any excess browning or burning. Want even more pie tips? 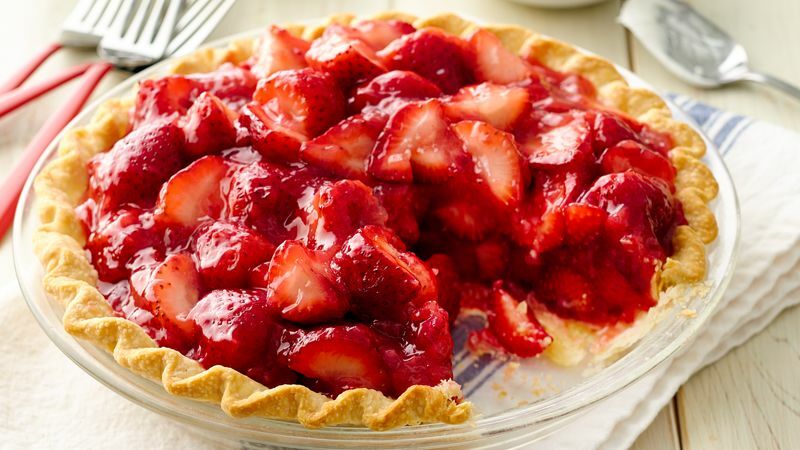 We have everything you need to know about making the best pie ever in our comprehensive How to Make Pie article.